But then came a small Irish Company called Irish Breeze and their new-to-the-US offering called WaterWipes. Positioning as the “World’s Purest baby Wipes” WaterWipes knows one of the secrets to good product management: find a segment of the market that you can manipulate. 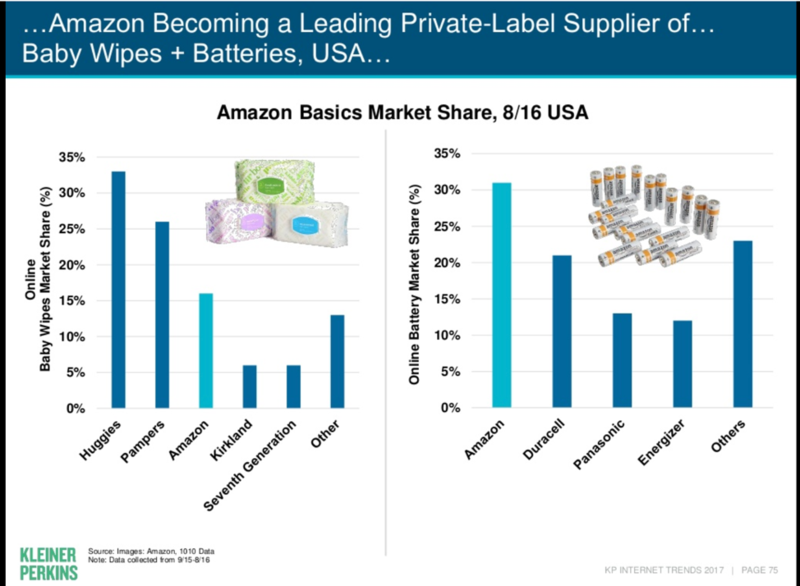 WaterWipes was able to peel away a niche (but significant) segment of the baby wipe market and shift what they care about from just price, to (effectively) just “purity” of the product. 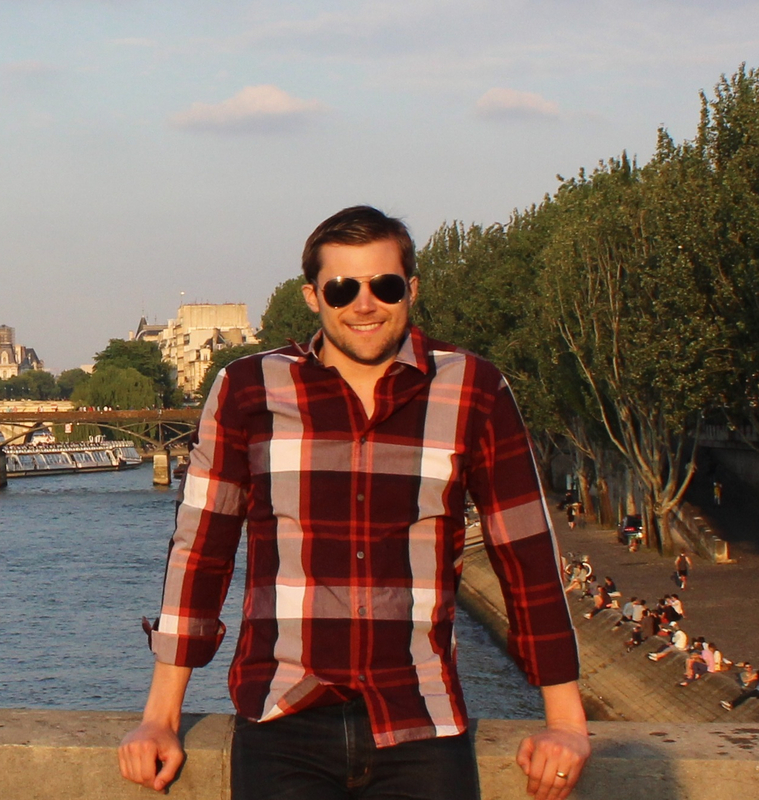 As a reward for their savvy product management, WaterWipes currently enjoys a massive 300% premium in the market. What I find so interesting about WaterWipes is that it’s actually kind of a preposterous product. As compared to Amazon’s baby wipes, they’re somewhat difficult to get out of the package, they stick together, and the package never really re-seals after you open it. They also claim quite proudly to be “99.9% water” – which makes you think that perhaps you’ve just paid $40 for a bag of wet paper towels that might otherwise have cost $5. However, for parents who are willing to do anything it takes to get the very best products for their kids, they are the leading brand and people are paying their premium price (our family included). 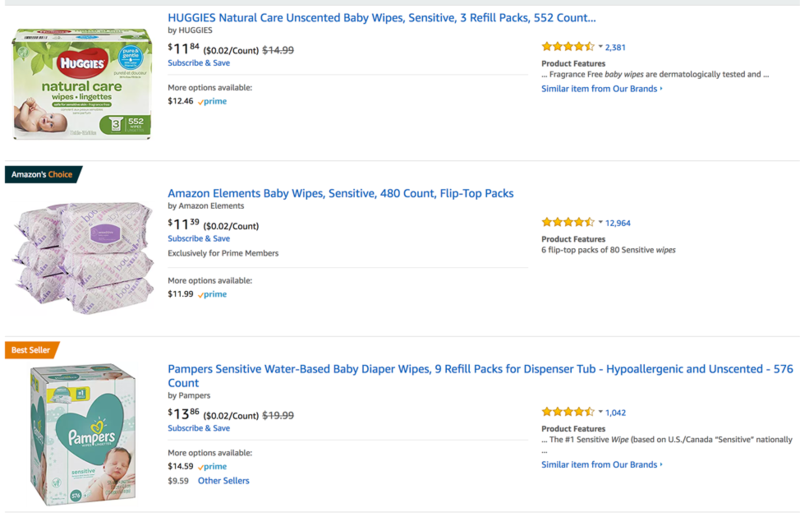 Due to the platform that Amazon has built, it’s looking unlikely that anyone will be able to compete with them on cost, but WaterWipes reminds us that if you design, package, and promote your products in a way that shifts what your customers care about, you don’t have to.